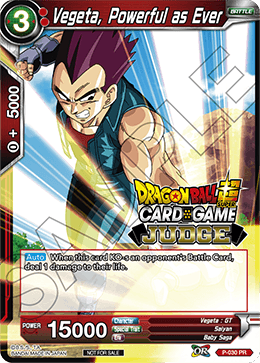 When this card KO-s an opponent's Battle Card, deal 1 damage to their life. 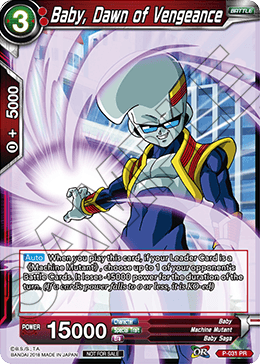 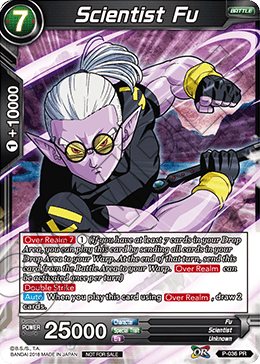 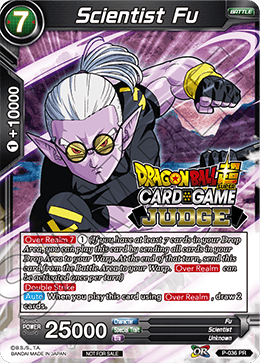 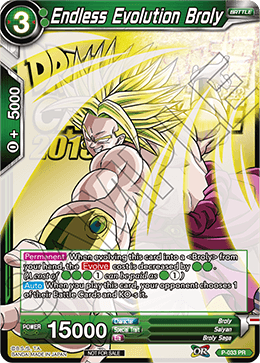 When a card evolves into this card, for the duration of the turn, you cannot lose the game and the opponent cannot win the game. 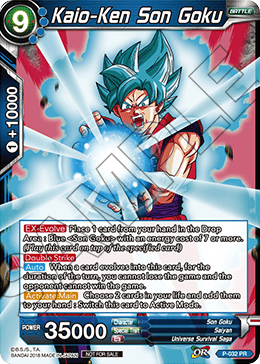 Choose 2 cards in your life and add them to your hand : Switch this card to Active Mode. 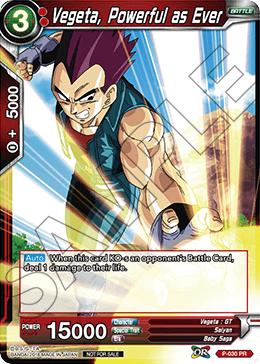 When you play this card, your opponent chooses 1 of their Battle Cards and KO-s it. 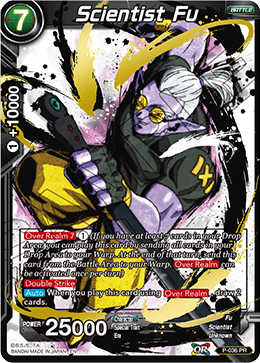 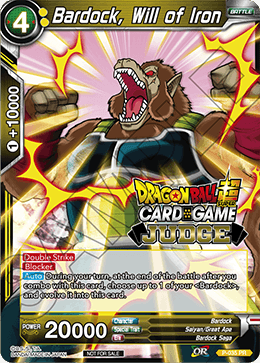 When you play this card, choose up to 1 of your opponent's Battle Cards with an energy cost of 3 or less and switch it to Rest Mode. 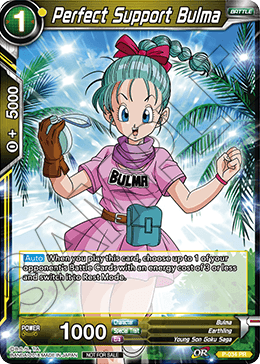 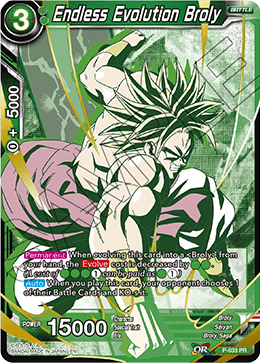 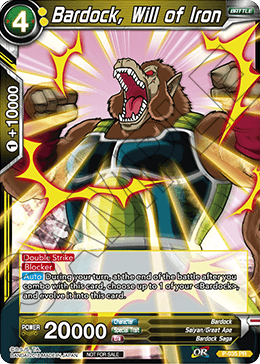 During your turn, at the end of the battle after you combo with this card, choose up to 1 of your ＜Bardock＞, and evolve it into this card. 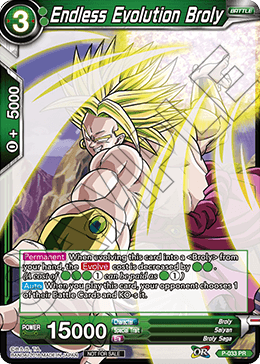 When you play this card using , draw 2 cards. 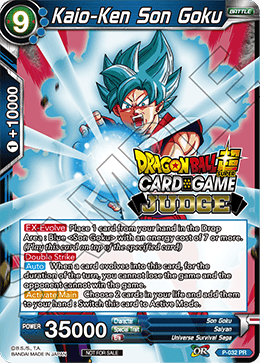 When a card evolves into this card, randomly choose up to 2 cards from the opponent's hand and reveal them. 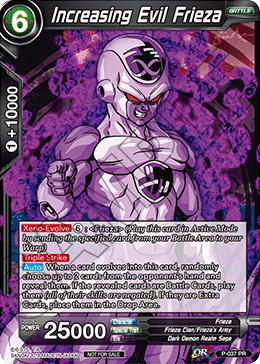 If the revealed cards are Battle Cards, play them (all of their skills are negated). 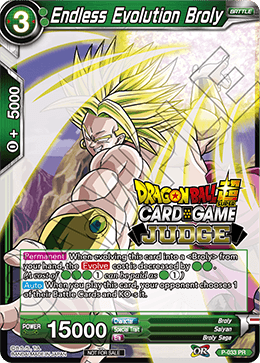 If they are Extra Cards, place them in the Drop Area.